Maybe you were painting your bedroom and a few dripping drops escaped your notice . . . Maybe your daughter busted out her paint set and decided to color a portion of the rug . . . Maybe your freshly painted chairs weren’t quite dry when you moved them back into the carpeted living room . 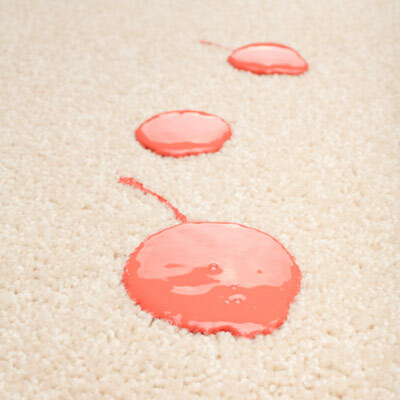 . . Whatever the situation, if you have a paint stain on carpet, we’re here to help! However, we must note first that the success of the process will depend not only on your cleaning technique but also on the type of paint, its color, and the amount of time it has spent on your carpet thus far. With that in mind, read on and try to find the solution that best fits the paint stain on carpet in your home. 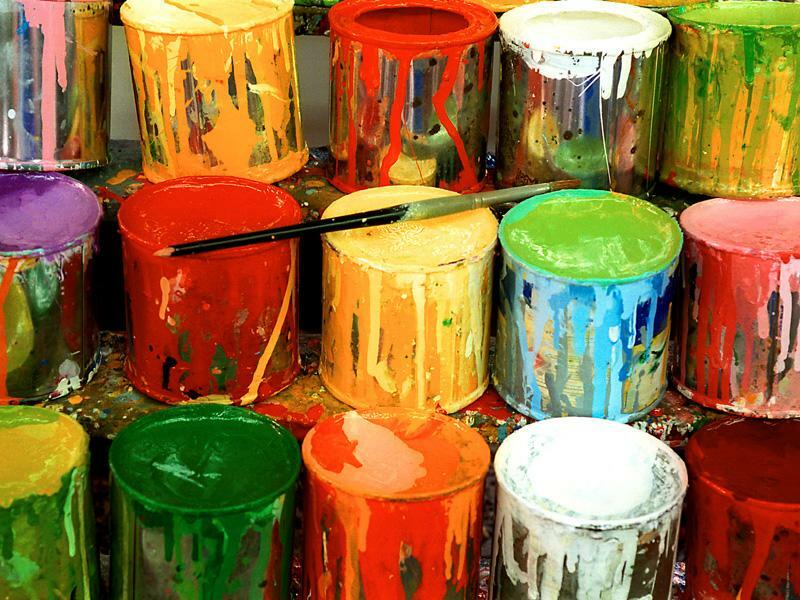 Blot up as much paint as possible. Then, make a cleaning solution by mixing about a teaspoon of a neutral detergent (one that contains no alkalies or bleaches) and one cup of warm water. Apply this to the stain and blot up as much paint as possible. Repeat the method until the stain is gone. « How Does Scotchgard Work?